*****FURNISHED CORPORATE RENTAL. 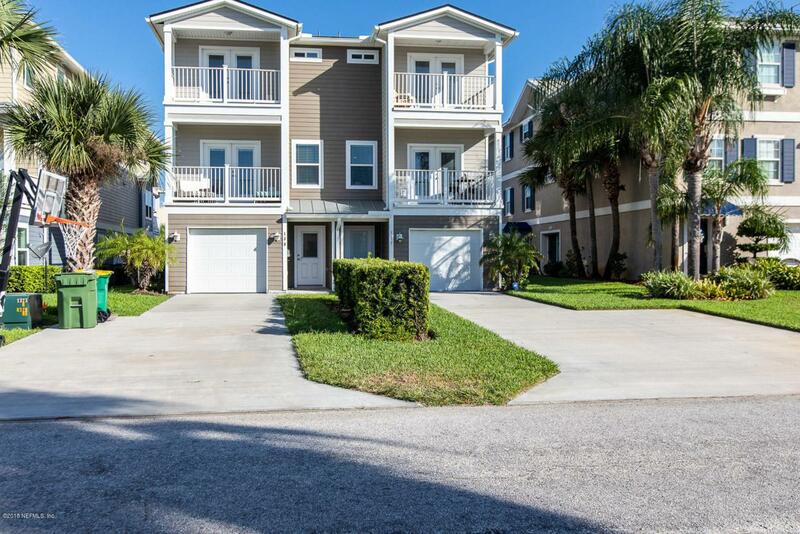 Newer fully furnished home in Jacksonville Beach available for WEEKLY OR MONTHLY RENTALS. Just 1 block off the ocean. Home has room for everyone with 3 comfortable bedrooms, plus an office area with sleeper sofa. This home has all the comforts of home. Rate is for monthly stay, weekly rates are available. Rates do not include occupancy taxes and cleaning fee. This is a tri-level townhome and is only one unit (unit on right).